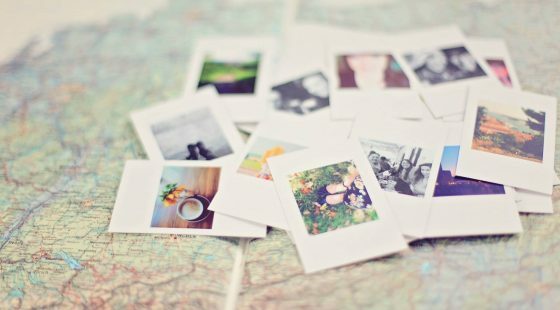 Ireland isn’t known as the Emerald Isle for nothing – it’s a country filled with lush greenery and beautiful natural spaces. 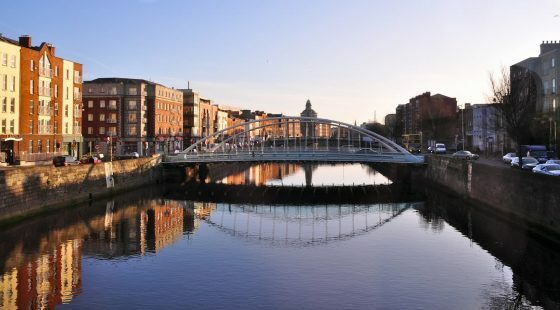 While Dublin is one of the liveliest cities in Europe with a thriving arts, bar, food and retail scene, it also plays host to an array of beautiful gardens and parks ready and waiting to be explored. Its natural green spaces are full of activities such as scenic walks as well as opportunities to take part in a sport or even visit the zoo. 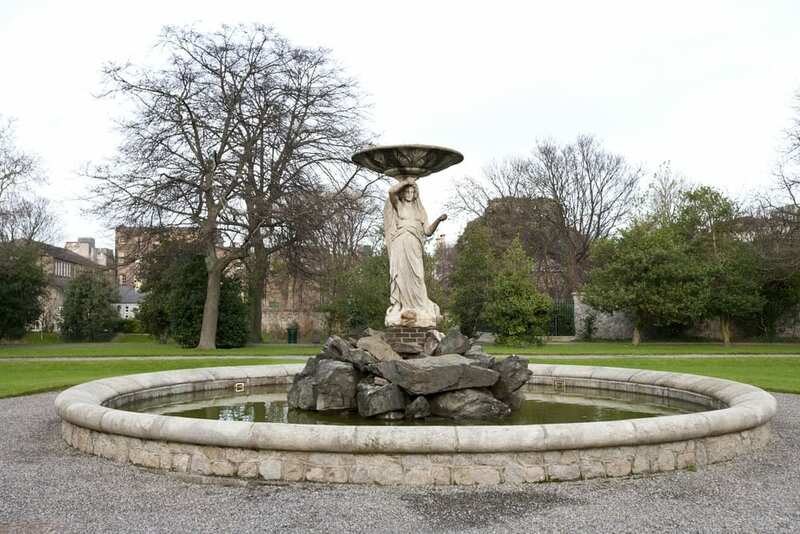 Here’s our quick guide to the best parks in Dublin to add to your trip itinerary as well as a few handy suggestions for what do to and see when you arrive at the O’Callaghan Davenport Hotel. 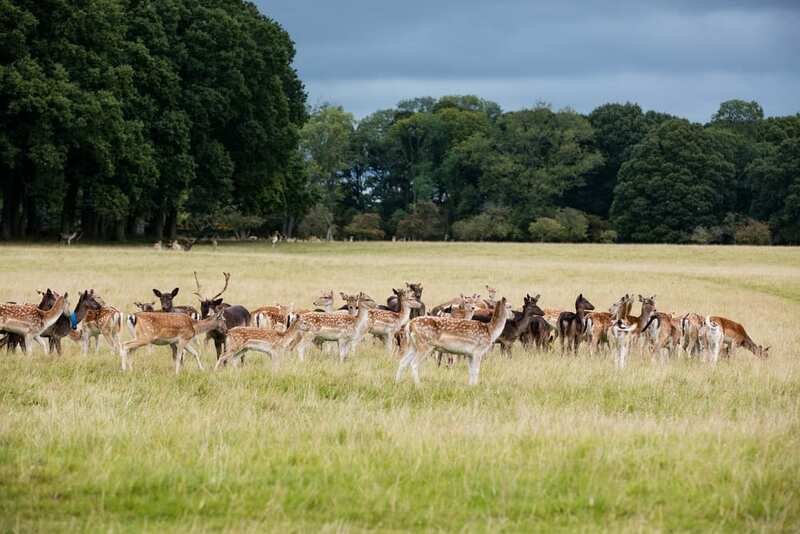 With the notable distinction of being the largest urban park in all of Europe, Phoenix Park tops the list not only for its scale but for the sheer variety of things to see and do. Originally used as a deer park in the 17th century, wild deer are still often seen to this day so keep your eyes peeled and cameras at the ready. 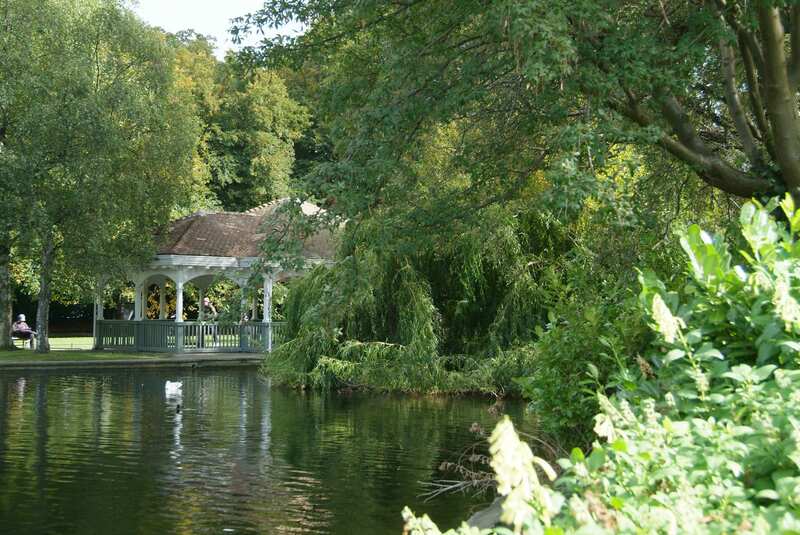 The park contains Dublin Zoo, a vast visitor’s centre where guests can find out more about the history of the park itself, and an array of coffee shops, bicycle hire outlets and Segway tours. To add to this impressive list, the park is ideally situated just outside the city centre. As Dubin’s second largest park, St Anne’s has been a popular recreational space since the early 20th century, with 35 sports pitches, 18 tennis courts and a golf course all open to the public. The addition of an impressively scenic walled garden, reachable free of charge, makes this an ideal location to while away a few hours within easy reach of O’Callaghan Davenport Hotel. The youngest park on the list, Marlay Park opened in 1975 and has since become a popular haunt for performances by local musicians as well as international acts. It is also a well-established venue for outdoor concerts year-round. Built around a stunning Georgian manor, Marlay House, the park holds a range of playing fields and a vast, nine hole golf course, making it a great option for active visitors and music lovers alike, as well as being easily reached from hotels near Merrion Square. 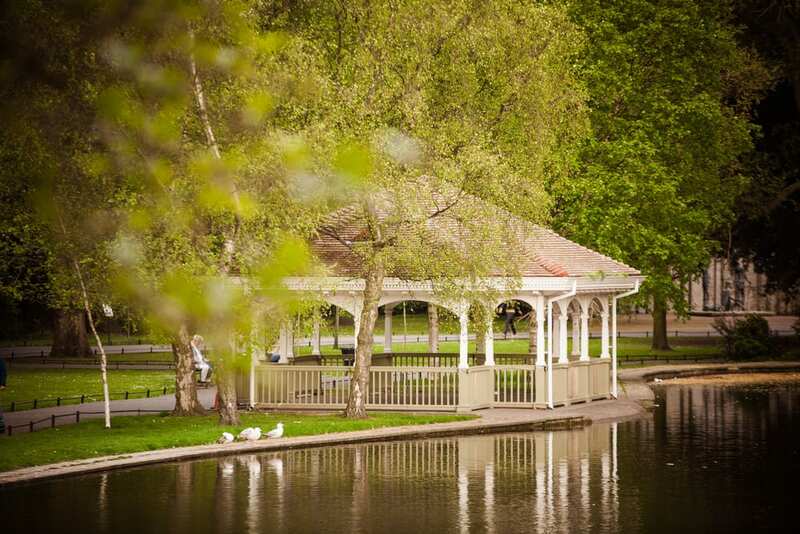 A historic park in the very centre of Dublin, the park is popular with dog walkers due to its calming ambiance and abundance of scenic, level space. The park also contains 15 statues dedicated to prominent figures from Ireland’s history. These beautiful Victorian-era gardens are situated beside the National Concert Hall of Ireland. Lesser known than some of the other gardens on this list, Iveagh is a great secluded spot for a picnic or a shaded walk. The gardens regularly host public events and festivals, particularly during the summer.